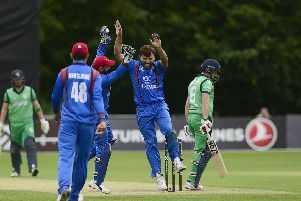 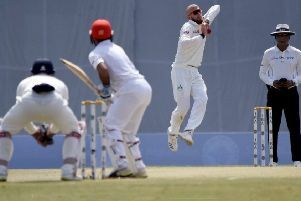 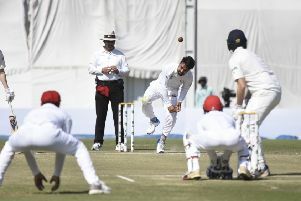 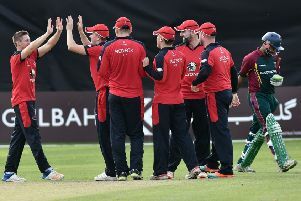 A heroic combined batting effort from Ireland, headlined by half-centuries from Andy Balbirnie and Kevin O’Brien, ensured they set Afghanistan a tricky target of 147 to chase for victory at the Rajiv Gandhi International Cricket Stadium in India. 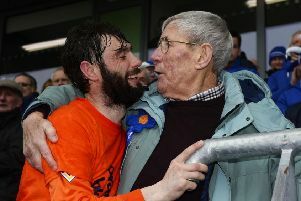 They came from all corners of Ireland to honour Billy Boyd. 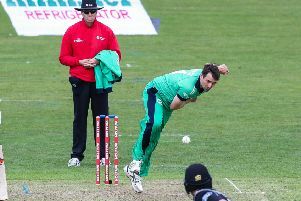 Waringstown have changed their overseas professional for the 2019 season. 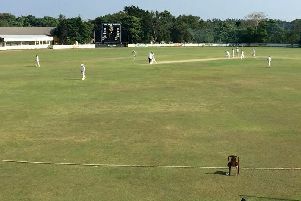 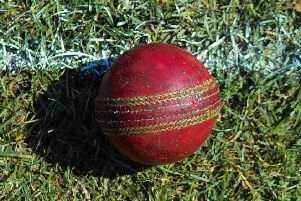 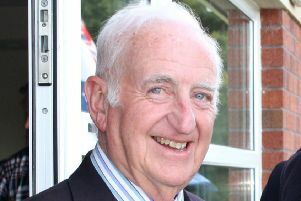 Ireland Wolves have drawn a two-day warm-up match against the Sri Lanka Board President’s XI at the Katunayake Cricket Ground on Wednesday morning, with Head Coach Pete Johnston commending his squad during its first encounter with subcontinent conditions. 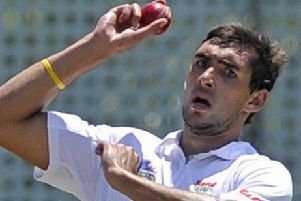 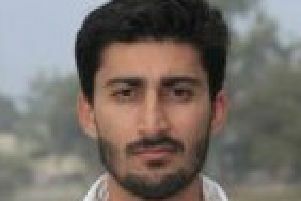 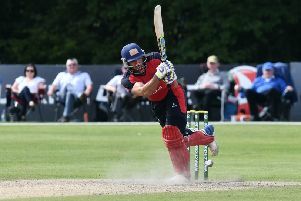 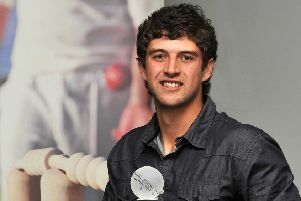 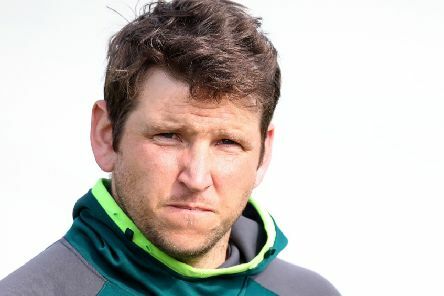 South African Corné Dry has been announced as Waringstown’s overseas player for the 2019 season. 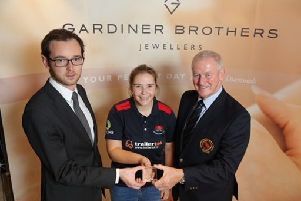 Waringstown club cricketer Cara Murray receives a prestigious Gardiner Brothers award for her excellent 55 against CSNI during the Premier League season. 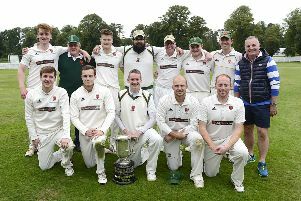 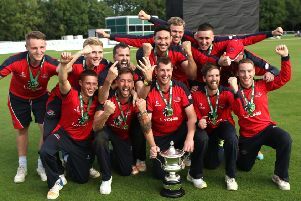 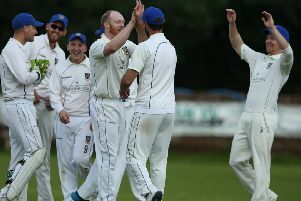 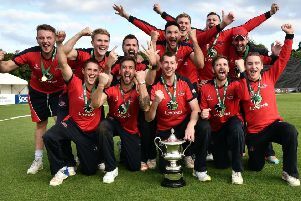 It started with January laps around a school sports hall and ended with a 137-run win over Donacloney Mill eight months later, but it was all worth it for Lisburn who can call themselves a Premier League club once again.